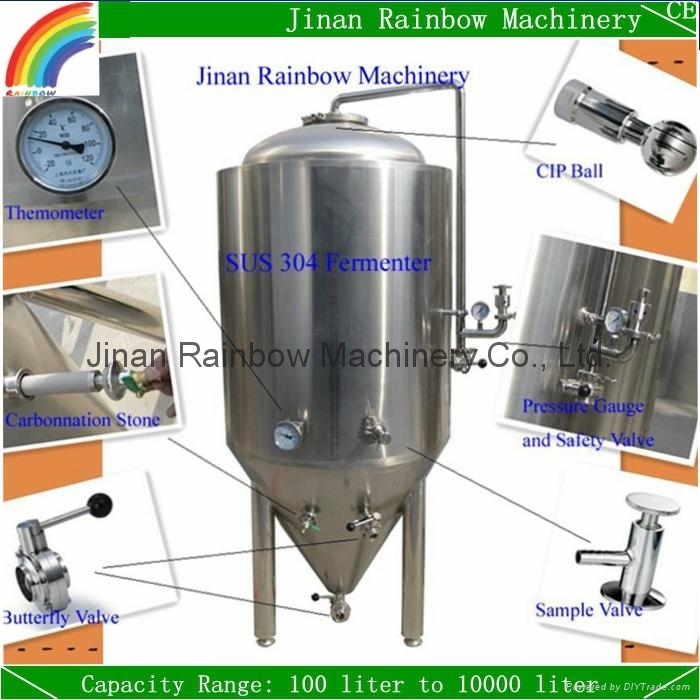 We, Jinan MIBE Machinery Co.,Ltd & Jinan Rainbow Machinery are a professional manufacturing and trading company for good quality Beer Brewing Systems, ranging from 100 liter to 10000 liter per batch, which is used for home, Bar/Pub, Restaurant, Hotel and Small Beer Factory. 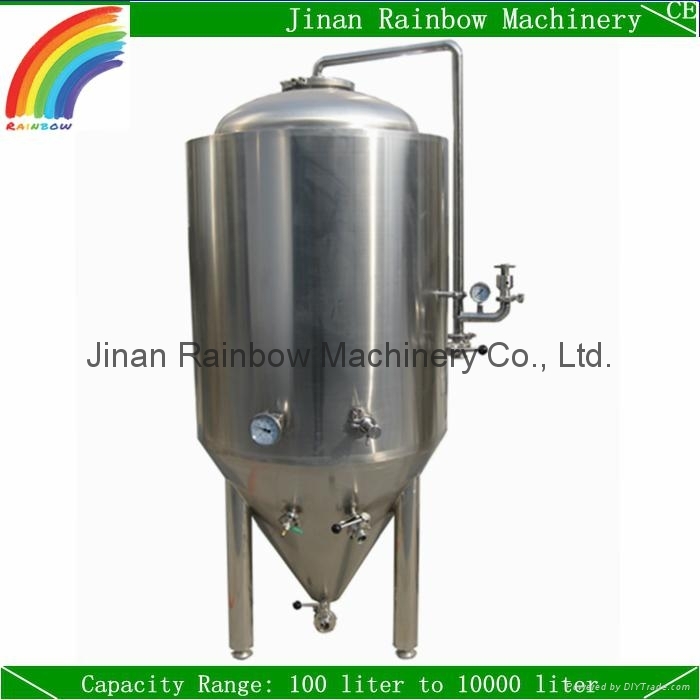 For 3bbl restaurant beer brewing equipment, it is small and suitable for pub or small factory, please check the specification for reference, if any other preference, please let us know. 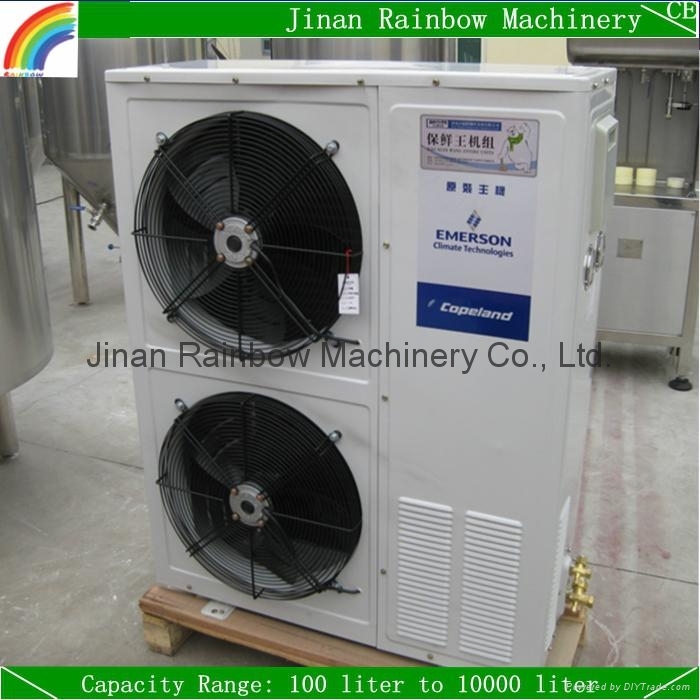 1-Capacities from 100 liter to 10000 liter brewery can be chose, what capacity do you need, 300 liter per batch? 2-What kind of heating source do you prefer, electric, gas or steam? 3-Would you like some other equipment, such as bottle filling and capping machine, keg filling and cleaning machine, steam boiler, beer tower...? 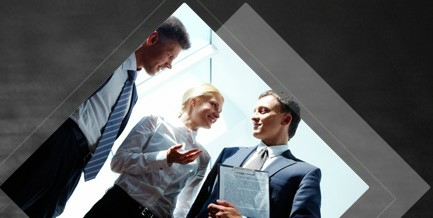 4-What is the capacity voltage in your place?